In the 1970s, the Pink Palace Museum was changing from an eclectic collection of oddities to a museum with a cohesive mission to preserve and exhibit the cultural and natural history of the Mid-South. 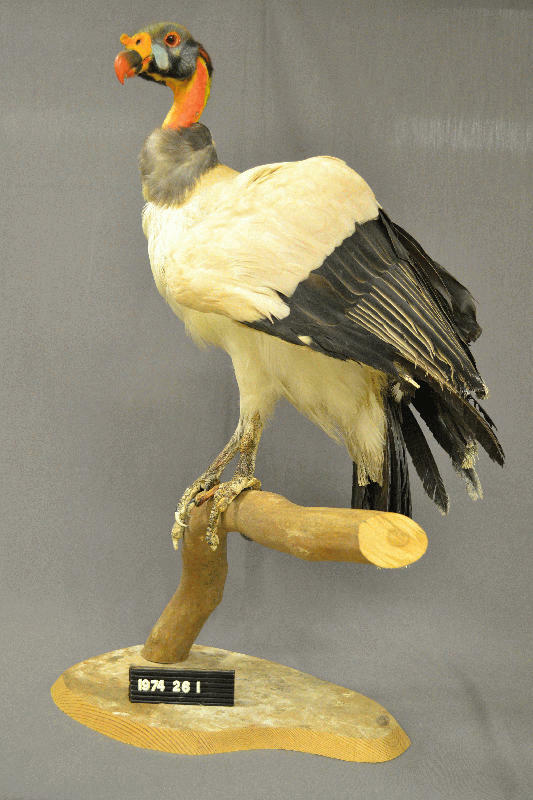 Staff members started the zoo salvage program to build up the museum’s natural history collection. When an animal died at the Memphis Zoo, the zoo director decided whether or not he wanted the zoo to keep the animal. If not, the zoo’s vet notified the Collections Department at the Pink Palace where the curator of collections or the staff biologist decided if the animal would further the museum’s educational goals, which included teaching anatomy and evolution. The museum tried to pick up available carcasses within four hours of being notified. The animals were brought to the museum to be prepared in the biology labs. Carcasses were frozen on premises and later processed for use in exhibits or education programs. Some of these animals were taxidermied while others were defleshed so that their skeletons could be used. In November 1971, a pygmy hippopotamus and a wooly tapir died at the zoo and were transported to the museum. Staff decided that their skeletons would be a valuable addition to the collection, so the decision was made to bury the bodies outside the basement level animal room of the mansion. The idea was that the soft tissue would gradually be stripped from the bones and then the skeletons could be recovered. Unfortunately, the exact locations of the burials were not recorded and the pygmy hippo and wooly tapir’s exact whereabouts remain a museum mystery.